Looking for a local hydro dipping company to dip your parts? 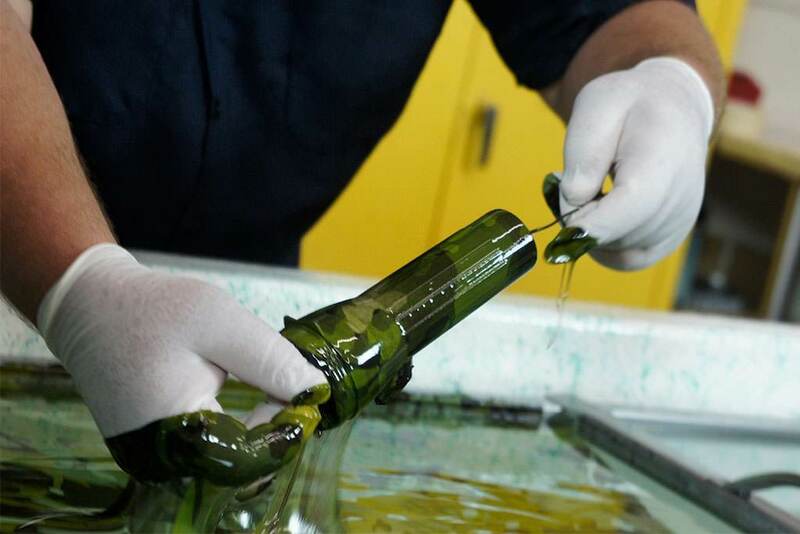 We have a network of over 1,400 Certified Water Transfer Printing companies that are professionally trained and can customize your rifle, bow, automotive parts, or lifestyle products in one of our 400 Water Transfer Printing films! 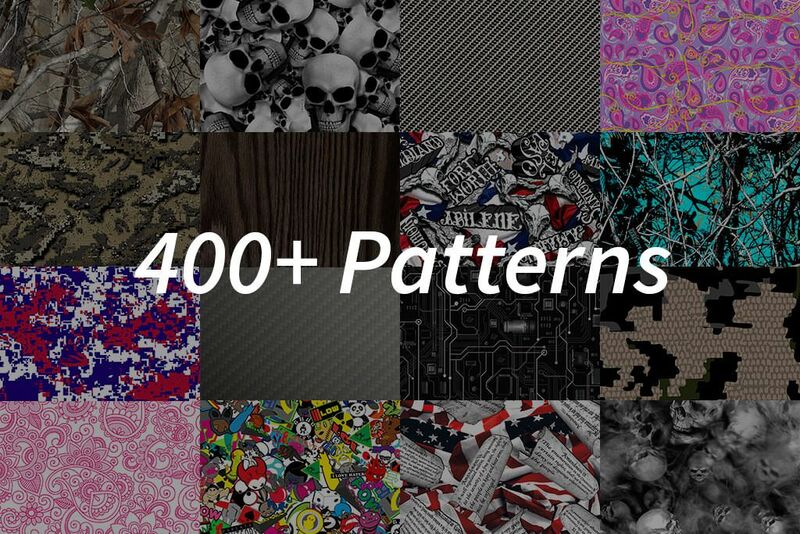 Our network of trained professionals can customize your gear in over 400 different patterns. Complete the form below. We will recommend a processor in your area. TWN supplies the largest inventory of premium hydro dipping films including carbon fiber, wood grain, camouflage, and more. TWN Industries has the largest selection of premium hydro dipping films. 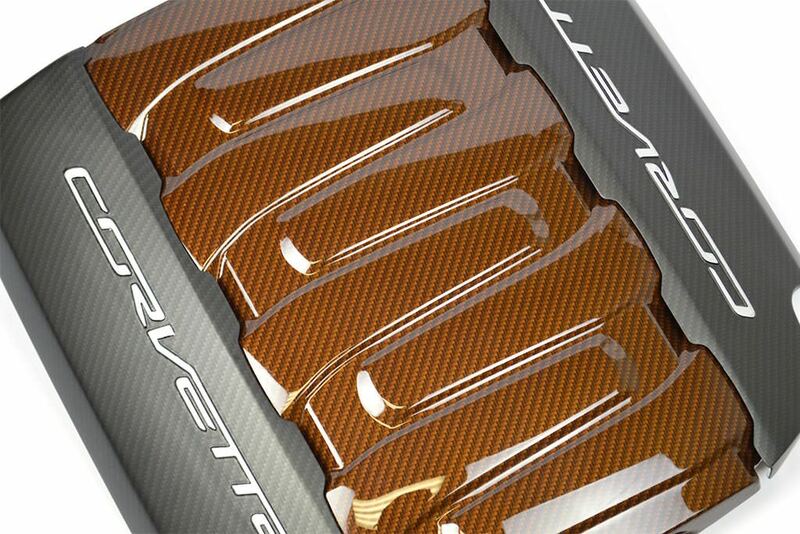 We have a diverse selection of carbon fiber, wood, designer, and camouflage patterns. Our films are printed using premium inks and PVA film material. Our network of TWN Certified Water Transfer Printing companies are the best in the industry and can provide custom hydro dipping services for your unique project. Want your engine cover to look this good? Tell your local hydrographics company to use our Sport Carbon™ pattern. 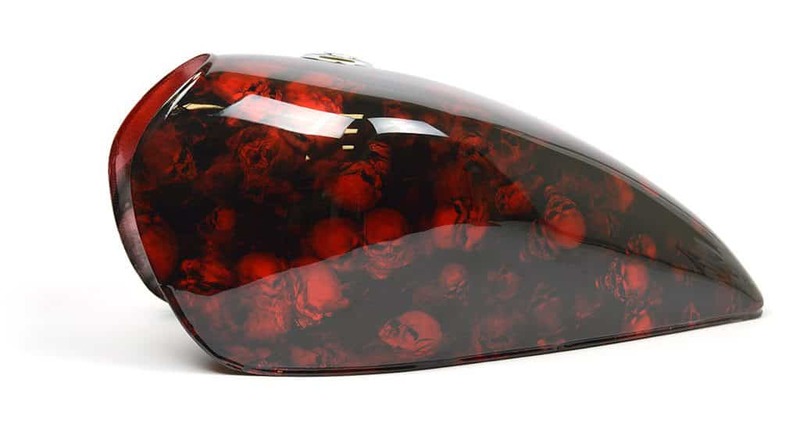 Our network of hydrographics companies includes high-end paint facilities and auto body shops that will customize your parts with one-of-a-kind coatings. Our TWN Certified processors will transform your engine components with our realistic Sport Carbon™ pattern or create an insanely-detailed airbrushed skull design with our Lost Soulz™ pattern. We can customize rifles, bows, ATV’s and other outdoor gear in over 145 camouflage hydro dipping films. We carry the largest selection of camouflage patterns. 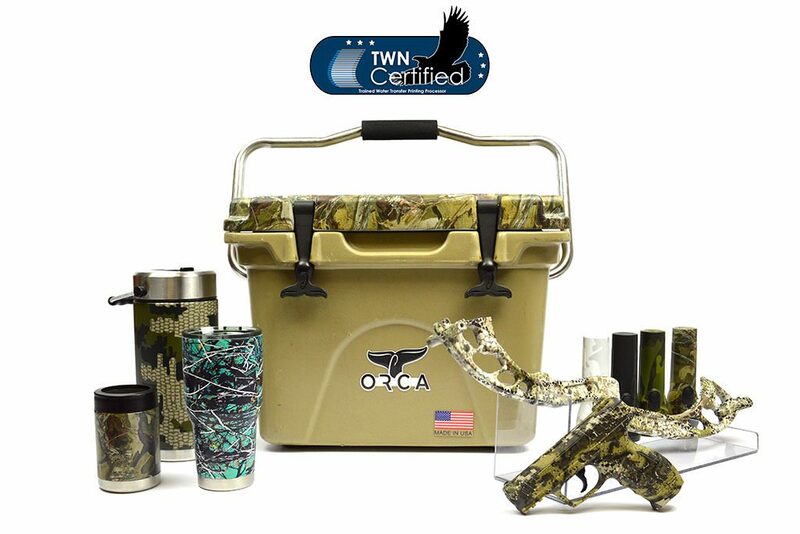 Our network of TWN Certified companies provides superior hydrographics services for your compound bow, rifle, shotgun, ATV, and more. Our inks, chemicals, and topcoats have been tested extensively in the outdoors industry and provide an extremely durable & UV resistant surface coating. We carry authentic camouflage patterns from KUIU, MultiCam, Next Camo, and more. Make your hunting gear match your apparel today! Want to dip your rifle or pistol but don’t want to take it apart? Many of our TWN Certified processors possess a Federal Firearms License which allows you to ship your firearms directly to them. Some companies have disassembly services as well. Just call us and request a processor with an FFL. Some of the top hydro dipping companies in the industry have attended TWN’s Certification Program. Our network includes gun coating shops, automotive customization facilities, taxidermists, and custom paint facilities that have years of experience providing superior hydro dipping services. No matter what you want to be dipped, we will recommend the best hydrographics company near you to get the job done right. Want your motorcycle to look this hot? Tell your local hydro dipping company to use our Lost Soulz™ pattern. The Water Transfer Printing industry has experienced massive growth over the past 5-10 years. Oversaturation in the market has made finding the most qualified company more difficult. We will guide you through the selection process by vetting our contacts and ensuring you will get the most qualified hydrographics company in your local area. Do you require a processor with an FFL(Federal Firearms License)? What do you want dipped? In what pattern? Looking to bring your Water Transfer Printing process in-house? Our OEM Implementation Program will guide you through the entire process and allow you to decorate parts in your facility, increase quality, and decrease shipping costs.